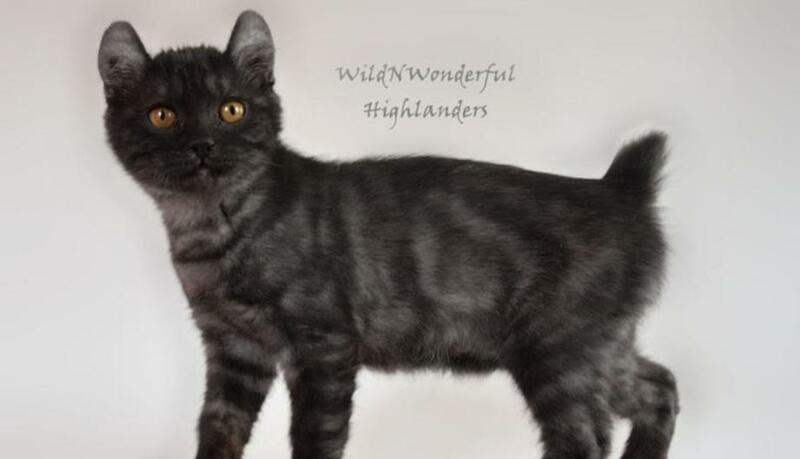 WildNWonderful Highlanders is a small at home hobby cattery located in West Virginia. 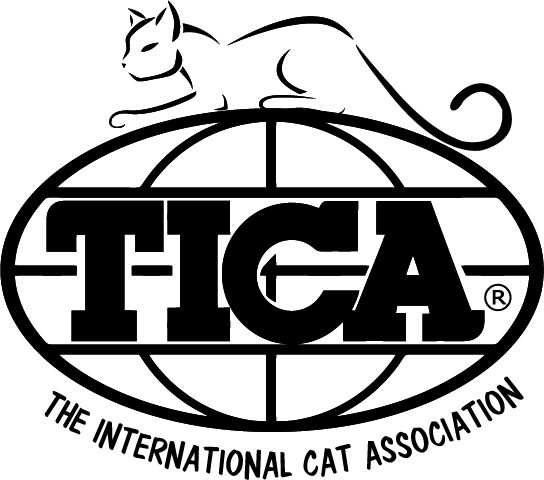 All of our kitties are raised inside with the family so socialization is a must. I have 3 children ages 10, 8, & 5 and our German Shorthair Pointer puppy, Phoebe. This is a new totally amazing breed. To learn more about the Highlander please visit the Highlander page. 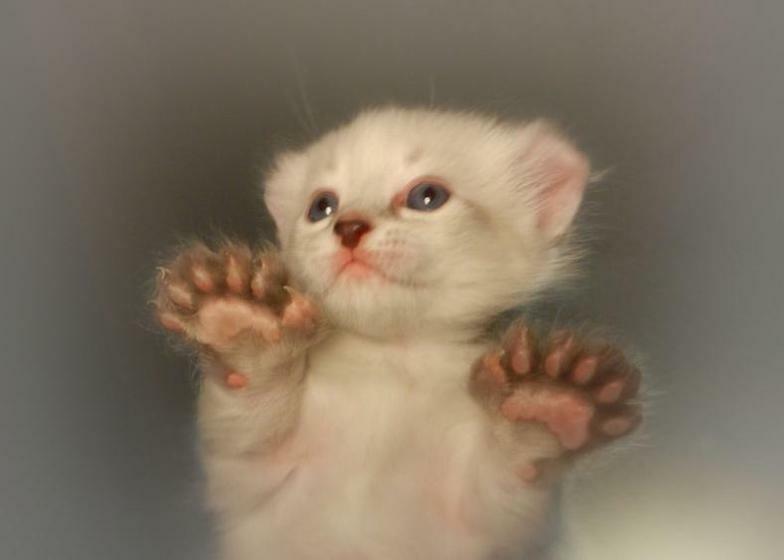 Feel free to join the Highlander Cats group on Facebook. 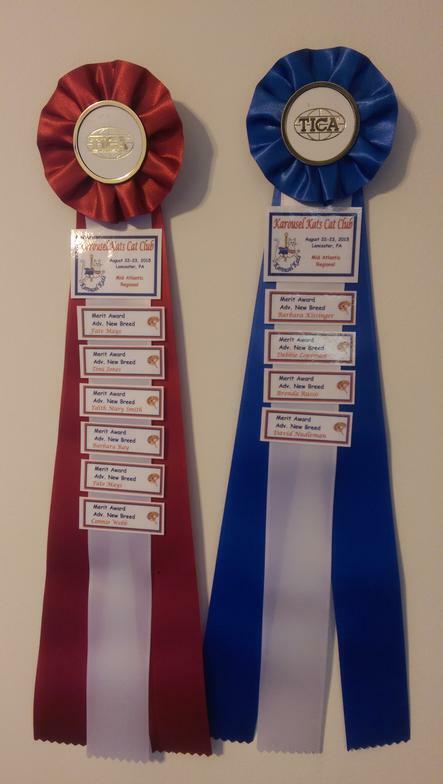 Lots of good first hand informantion and stories about this breed from other Highlander cat owners and breeders. Click the link > to go. Feel free to contact me with any questions you might have. That's what I am here for. I respond faster to emails or texts... With 3 young children in the home there never seems to be a quiet time to return phone calls... but I will try to hide in a closet, (I have practice from years with hidden candy bars and cookies I don't wish to share) so never fear if you must talk over the phone! Click below to email or 681-209-1840 to call or text. All Copy Rights reserved by WildNWonderful. Do not use without permission.